Hey there, it’s time for a brand new episode of the occasional series The Flickcast. That’s right, we’re excited too. 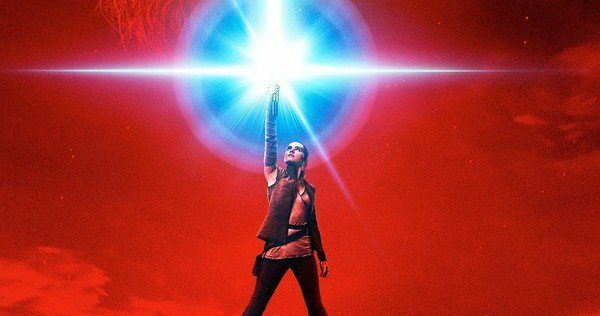 On this week’s episode Chris and Joe discuss a bunch of stuff including the Star Wars: The Last Jedi teaser/trailer, the season finale of The Expanse, a new season of the X-Files, Kylo Ren’s face, the potential WGA strike and much more. Plus, the usual even more. No beer selections again this week (the boys are on the wagon at the moment) except to remind you to buy local, if you can. Picks this week include Chris’ pick of the movie I Don’t Feel at Home In This World Anymore and Joe’s pick of the soundtrack to Guardians of the Galaxy 2. Hey folks, it’s time for a brand new episode of the occasional series The Flickcast. And no, we still don’t have a joke for this one. Besides, isn’t it a little late for jokes? We think so too. On this week’s episode Chris and Joe discuss a bunch of stuff including more on The Expanse, Legion, Battlestar Galactica (old and new), Iron Fist, Ghost In the Shell, and much more. Plus, the usual even more. No beer selections again this week (the boys are on the wagon at the moment) except to remind you to buy local, if you can. Picks this week include Chris’ pick of the novel Alone, by Scott Sigler, and Joe’s pick of the podcast Homecoming. That’s right, it’s time for a brand new episode of the occasional series The Flickcast. And no, we still don’t have a joke for this one. And yes, we’re still sorry. We’re doing the best we can. Moving right along, on this week’s episode Chris and Joe discuss a bunch of new stuff including Logan, The Expanse, Iron Fist, Into the Badlands and much more. Plus, the usual even more. No beer selections this week except to remind you to buy local, if you can. 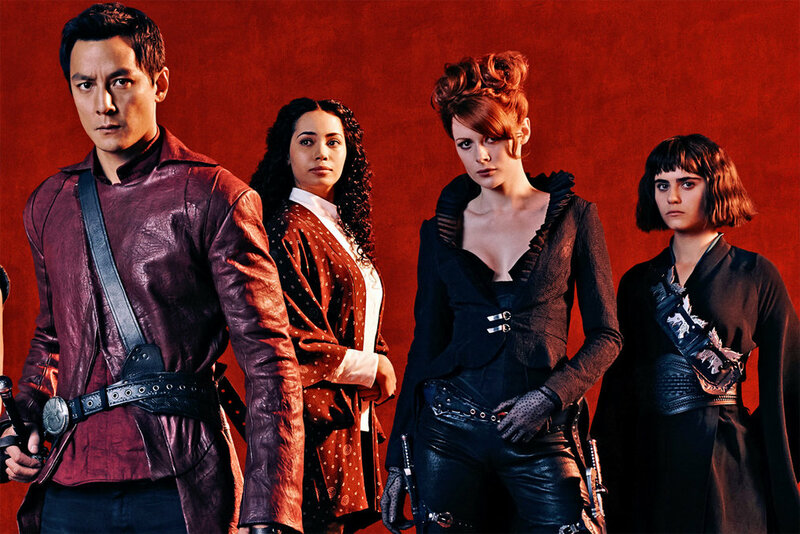 Picks this week include Chris’ pick of the AMC Series Into the Badlands and Joe’s pick of the Netflix movie ARQ.